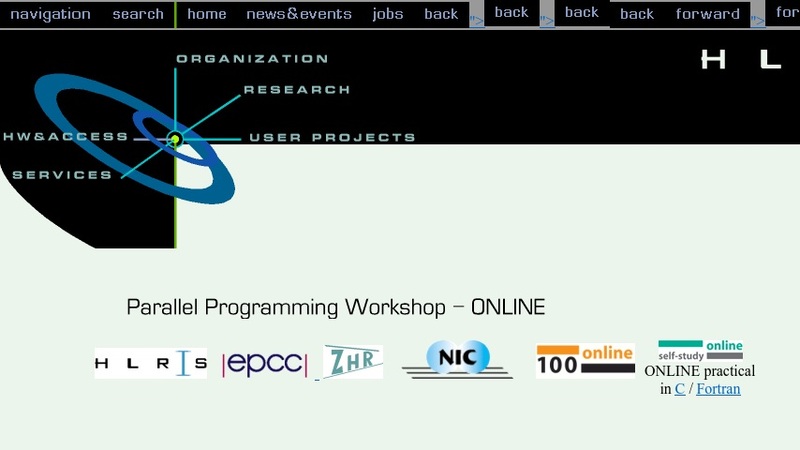 This is an online course for parallel programming. Topics include MPI basics, point-to-point communication, derived datatypes, virtual topologies, collective communication, parallel I/O, and performance analysis and profiling. Other languages will be discussed such as OpenMP and High Performance Fortran (HPF). A Computational Fluid Dynamics section includes flux functions, Riemann solver, Euler equations, and Navier-Stokes equations.